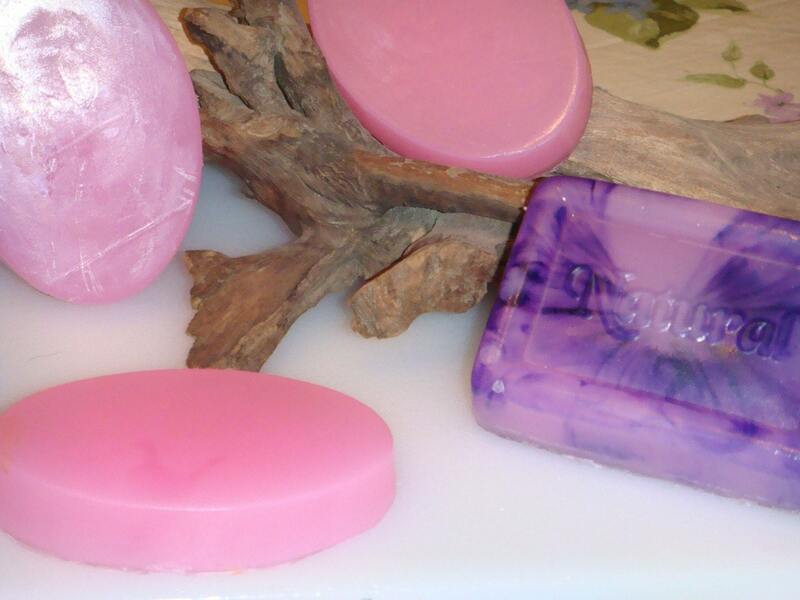 PaganCellar Soaps offers a lovely collection of soaps, lotions and magical themed items. Billy, the magical soapmaker extraordinaire, sat down with us for an interview. Well I started the soap when my sister was having allergies to all things store bought. I made my first batch of vanilla goats milk for her and it was a hit. So I played with other scents and gave them as gifts and everyone said I should sell them. I heard about etsy and have been selling here and in some local boutiques since! probably my lovely Fresh linens soap! i love the smell! and i do use it!! Who knows! I have been playing with new recipes for body washes and lotions so i hope to have more of them up there soon! Buy any 2 bars of SOAP and get a FREE bath Salt or Body Wash your choice! (limit one free item per order) good through January 31st, so now is a great time to visit PaganCellar Soaps and stock up!